And thus begins the haul posts…Many of you know that I went to visit my brother’s family in Singapore last month and that trip made a major dent to my bank balance! The price of all products in Singapore is very high but I was on a vacation and went all out to get some of the things that I’ve been wanting for quite some time. 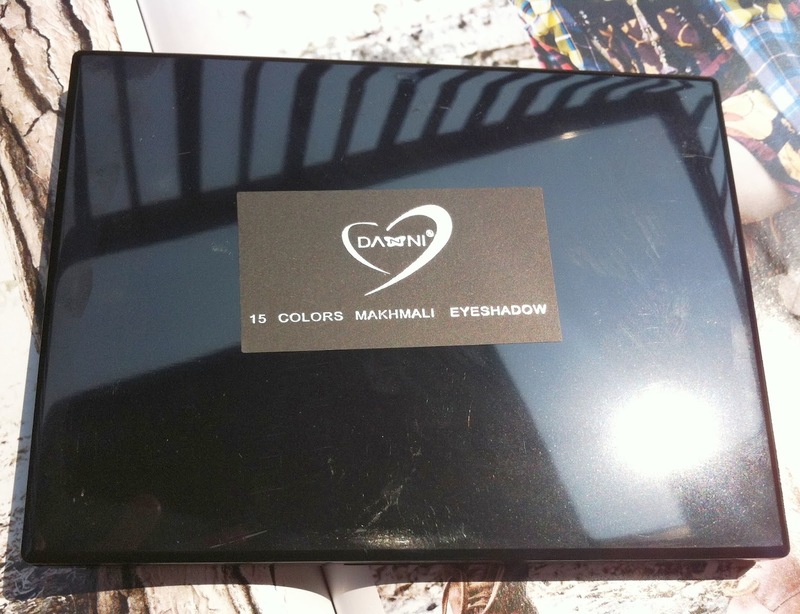 In today’s post, I’ll show you the eye shadow palettes that I got recently that includes two I bought on my trip and one sent to me for review by the Born Pretty store (you can use the code DDH10 to get a 10% discount on your purchase from the site while checking out). 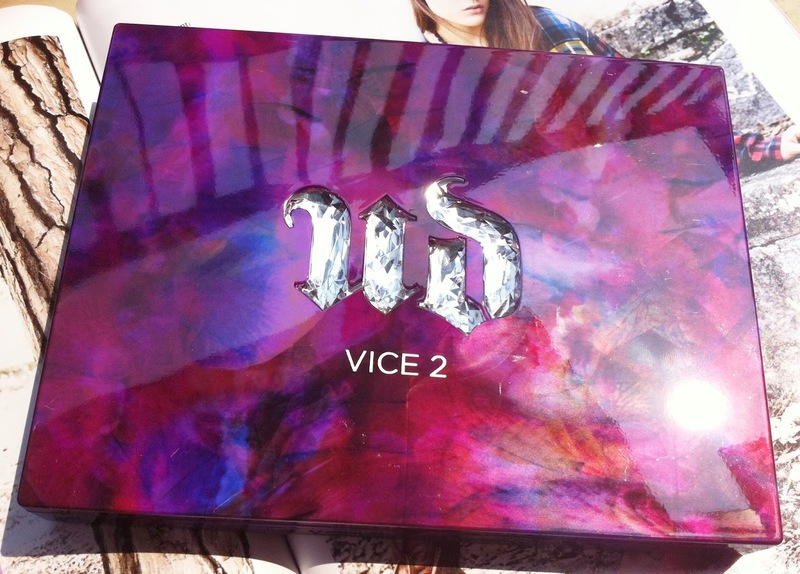 The star of my Singapore haul is definitely Urban Decay’s Vice 2 palette. 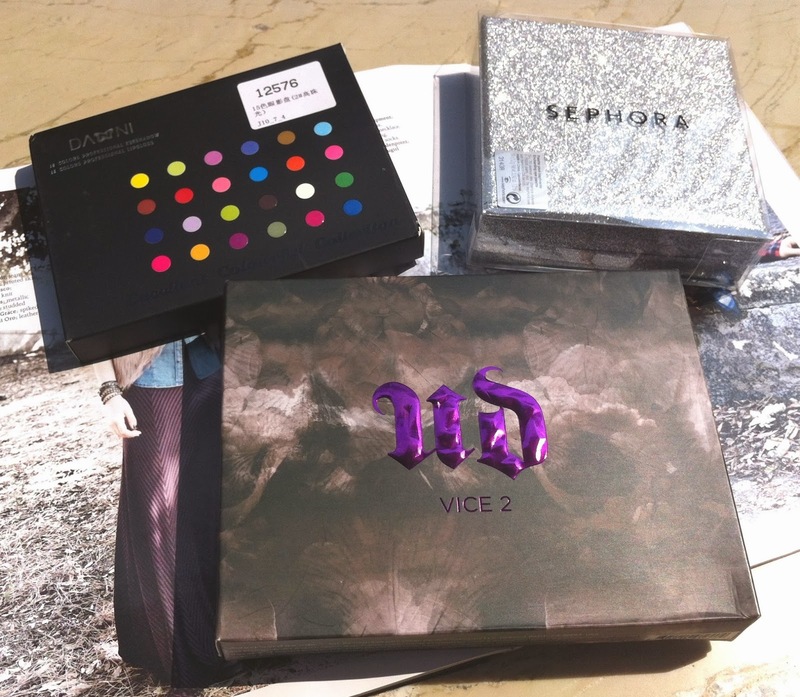 I had actually wanted to get either Naked 1 or 2 but once my eyes laid on Vice 2, it was love at first site. The price at Sephora was 88 SGD which roughly translates to about Rs 4300. Definitely expensive but oh so worth it! 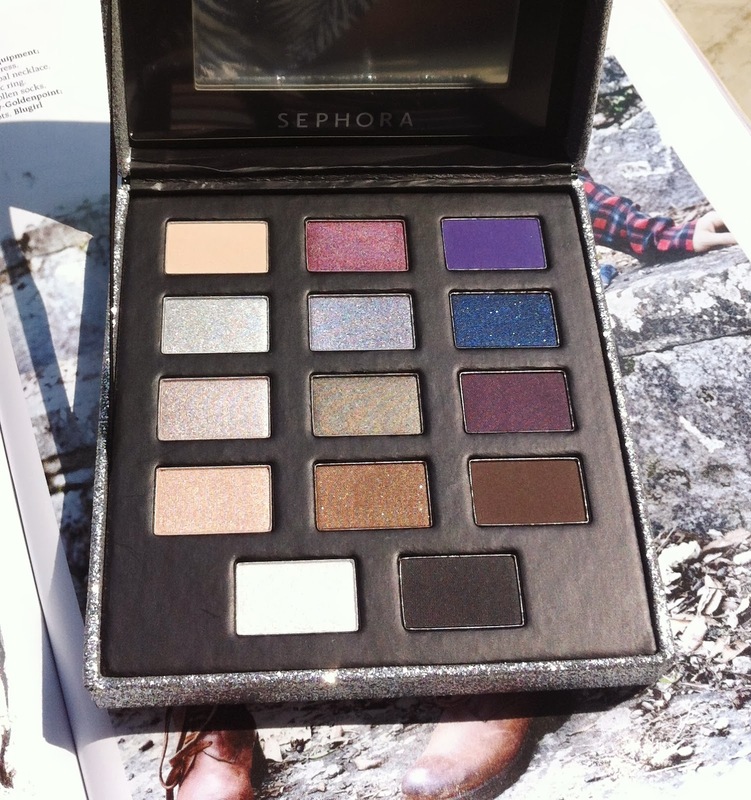 I will post the review and swatches soon but here’s a first look at the palette. 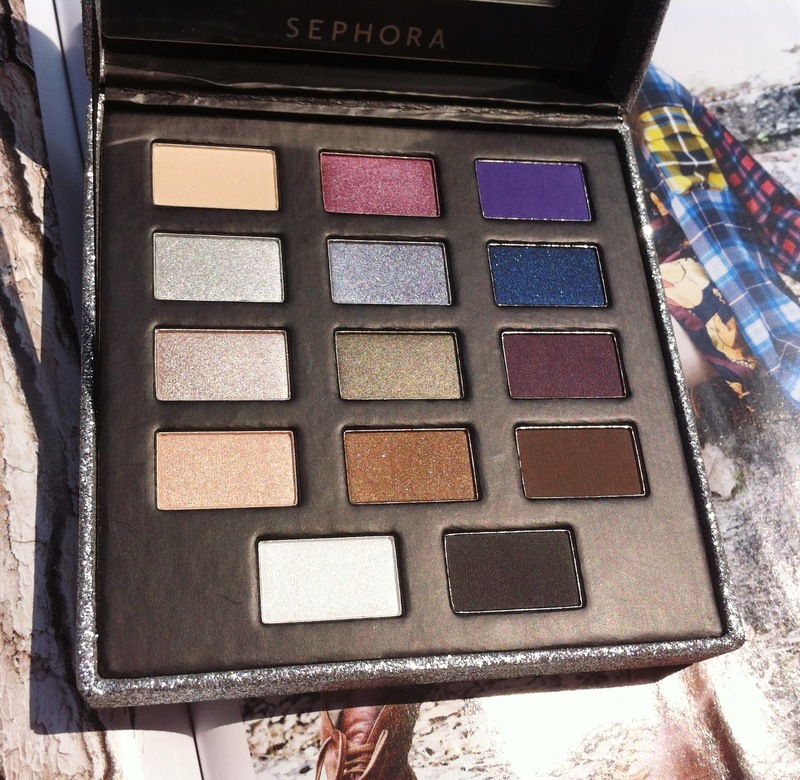 Second, is the Limited Edition Sephora Enchanting palette which I bought primarily for its outer cover. 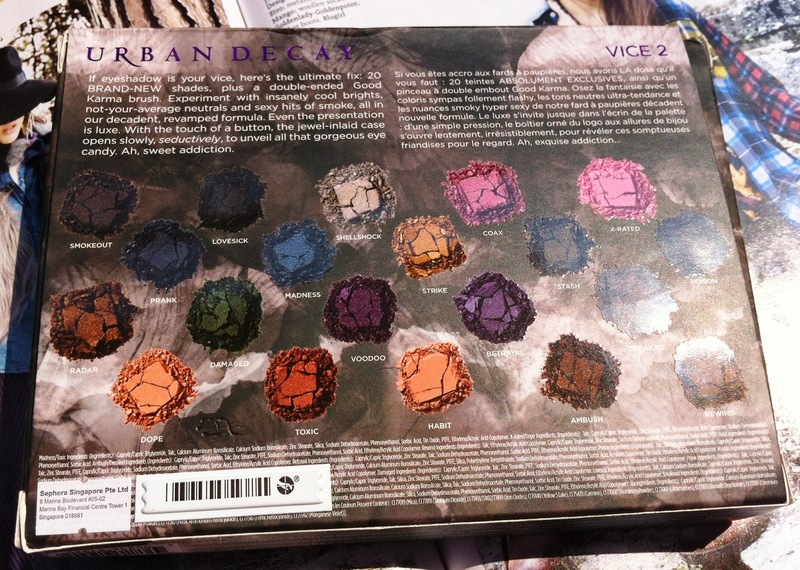 Some of the colors are quite similar to Vice 2 but have you seen the packaging? 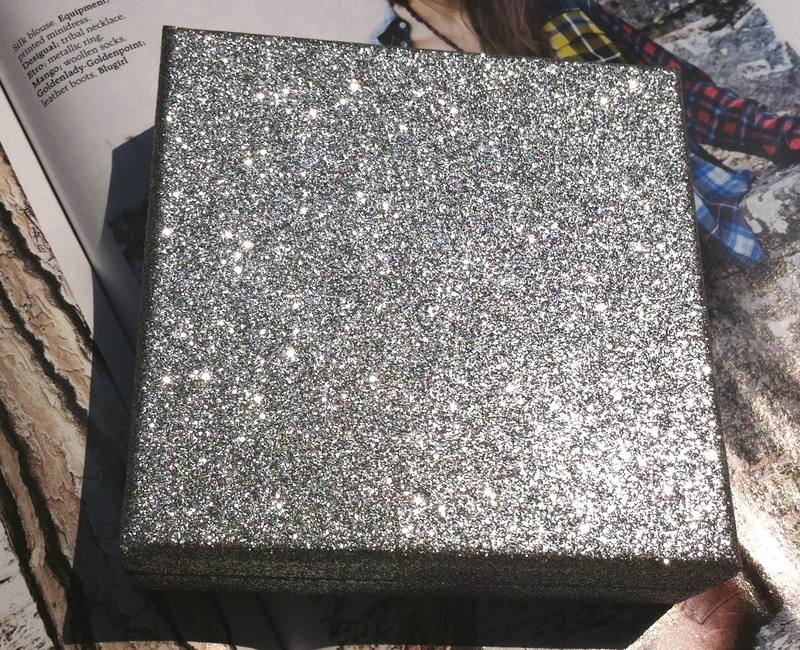 That silver shimmer was way too enticing for me not to get. The price was I think around 35SGD (about 1700) and I think it was a good buy at that price. What say? 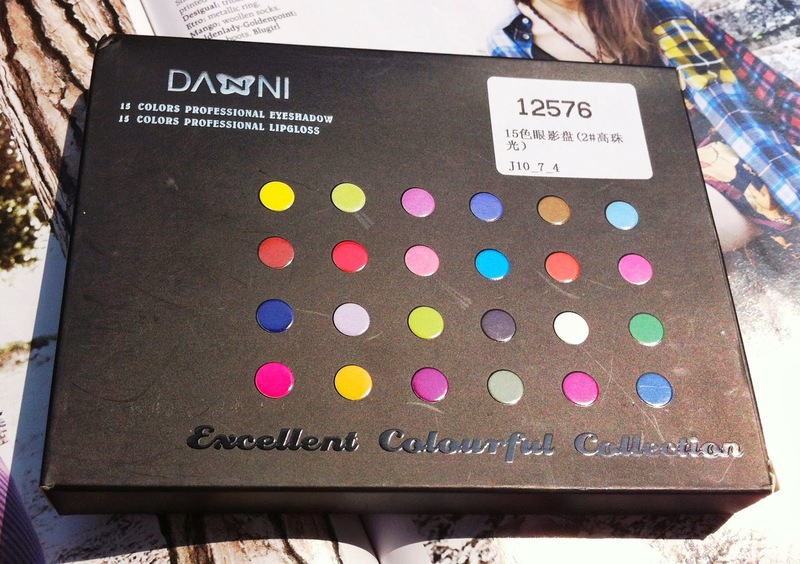 Lastly, here is the palette sent to me by Born Pretty Store. 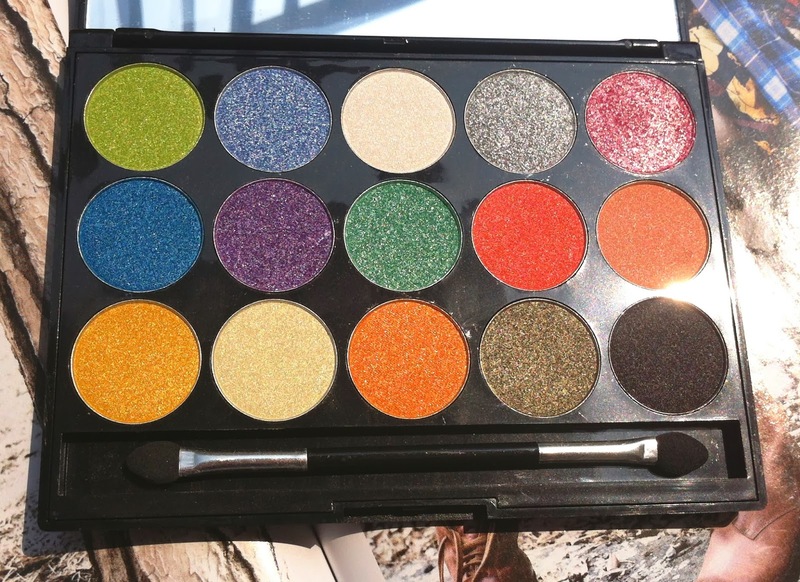 I have not heard about the brand before but I love the bright shimmery colors. 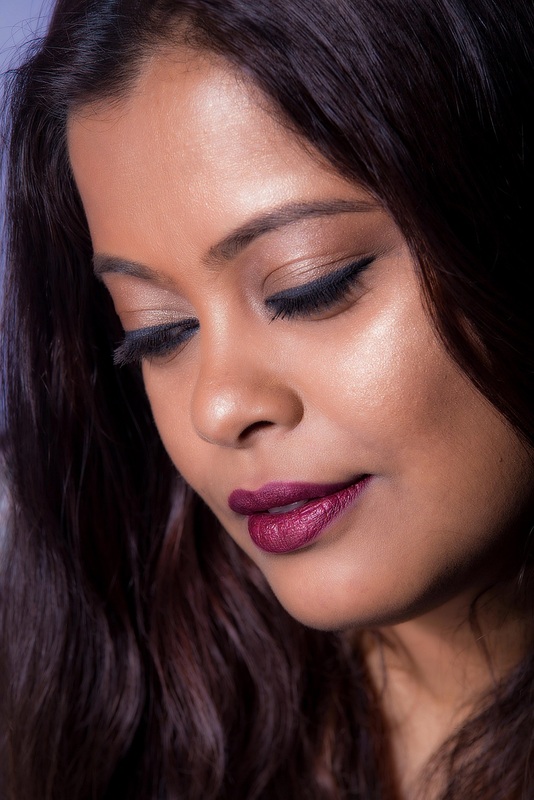 And the pigmentation of these shadows is surprisingly very good. Will review very soon. 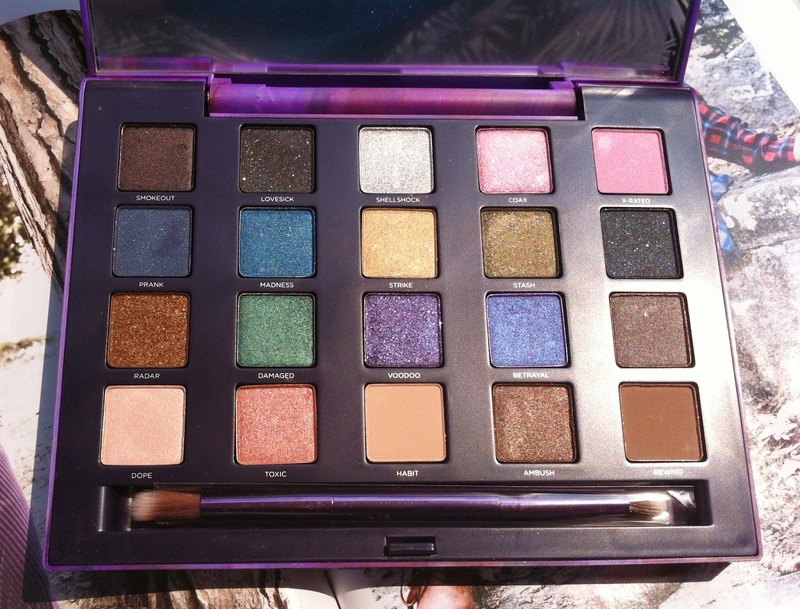 So those were the new eye shadow palettes that has gone into my collection. Detailed posts on each of them will be up soon. Which palette did you like the most? Do share in the comments below.